“Prior to the rise of modern Internet culture, hearing that something (or someone) was “going viral” was generally a cause for alarm. Today, however, there are few things that create more joy in the heart of a content creator than to discover that their work—whether it’s a painfully funny video, a blog post, or even a picture of the family cat—has gone viral. 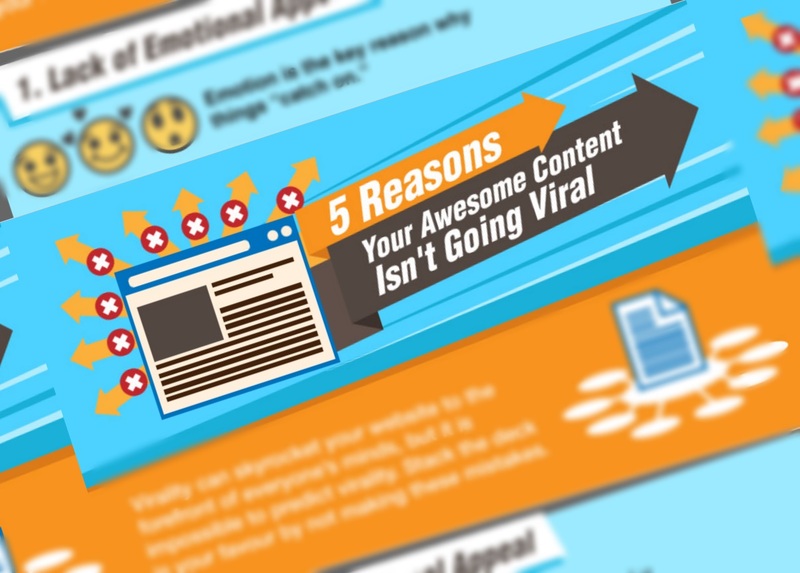 This infographic from WhoIsHostingThis can help you get closer to creating viral content for your brand or business.